This paper begins an analysis of the real line using an inconsistency-tolerant (paraconsistent) logic. We show that basic field and compactness properties hold, by way of novel proofs that make no use of consistency-reliant inferences; some techniques from constructive analysis are used instead. 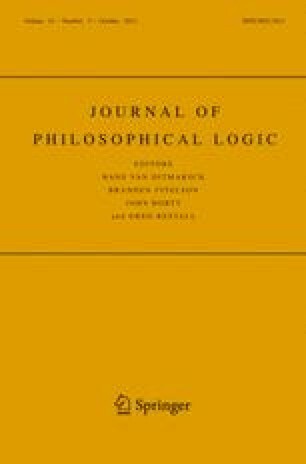 While no inconsistencies are found in the algebraic operations on the real number field, prospects for other non-trivializing contradictions are left open. Beall, J., & Murzi, J. (2011). Two flavors of curry paradox. Under review; see http://homepages.uconn.edu/~jcb02005/.